Lindsey…this may be a dumb question, but I’m asking anyway because I have no idea and no shame. Once I make the extracts and let them sit for 8 weeks, will it change the flavor the longer it sits on my shelf as I use it? I’m wondering if I bake with it as soon as it’s ready and say 4 weeks later…will I get varying levels of vanilla-ness? Thanks! Can’t wait to use them!! Have to agree with you. 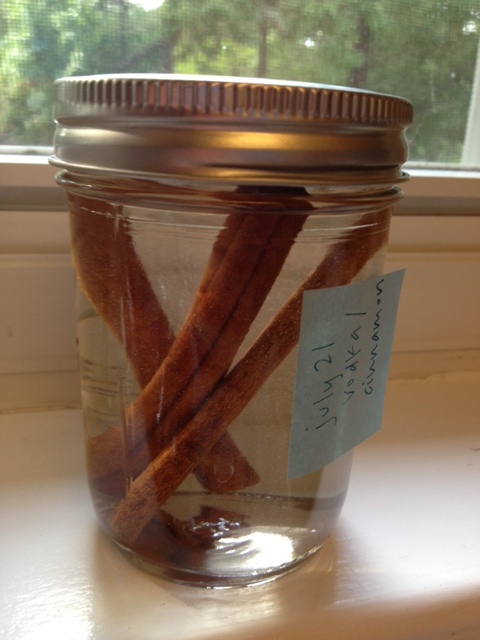 Making homemade Vanilla and Cinnamon extracts gives far better results. 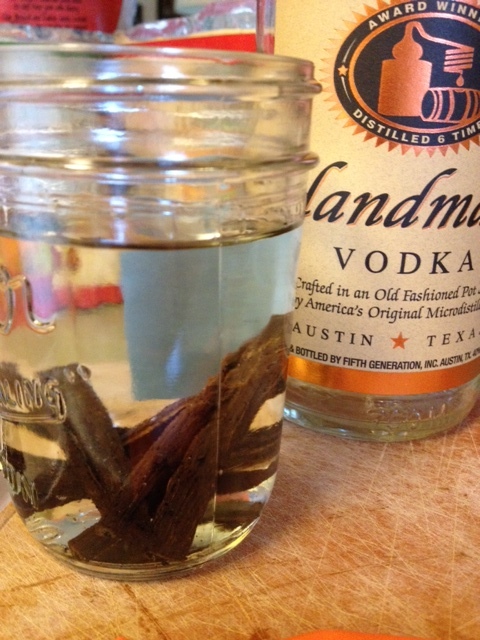 We prefer to use white rum, but this is an interesting mixture too. If you want a sweeter more aromatic extract try Ceylon cinnamon which has more sophisticated, softer yet very fragrant aroma unlike Cassia Cinnamon. Oh thanks for the Coffee cake recipe. We put a link from our site to that recipe.